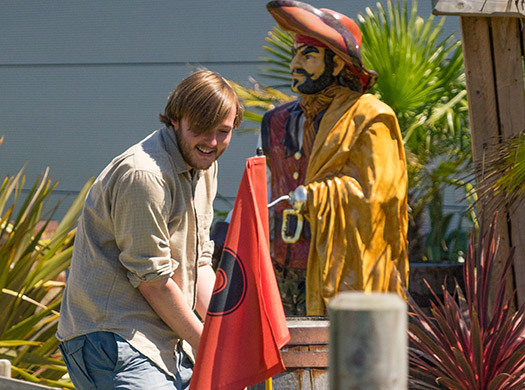 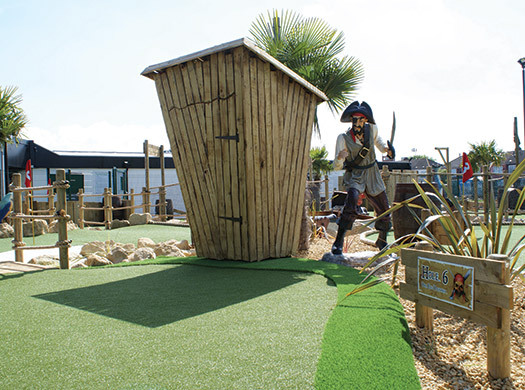 Navigate your way through our challenging, yet fun obstacle-ridden 9 hole mini golf course! 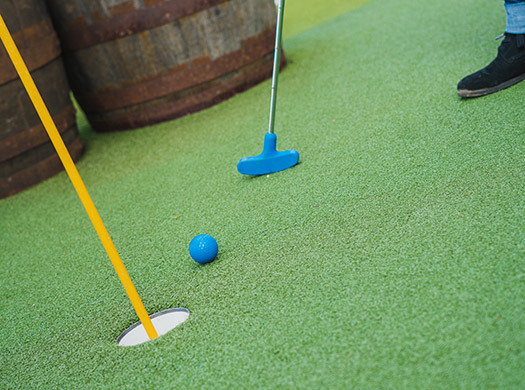 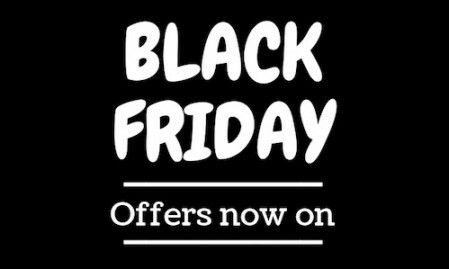 At no extra cost you’re provided with the putters, balls, a scorecard and a pencil. 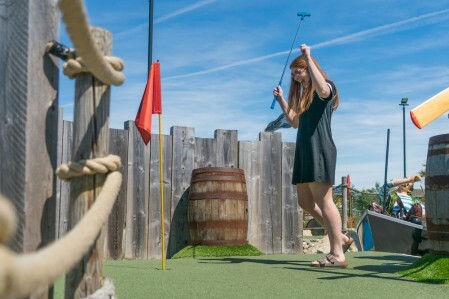 We recommend children should be at least 5 years old to play Pirate Adventure Golf and 9 holes can take approximately 15-25 minutes to play. 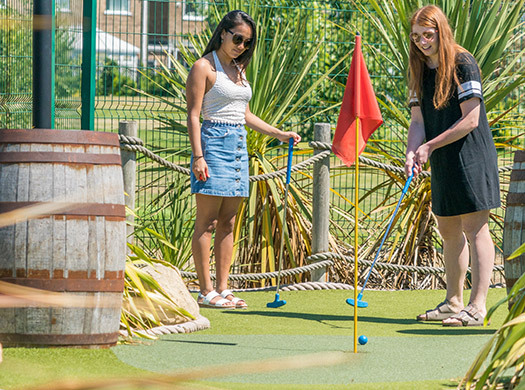 We have a set a limit to no more than 4 players per hole. 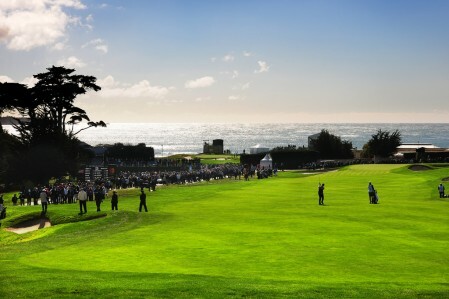 You are however, more than welcome to follow each other around the course in groups of 4 or less. 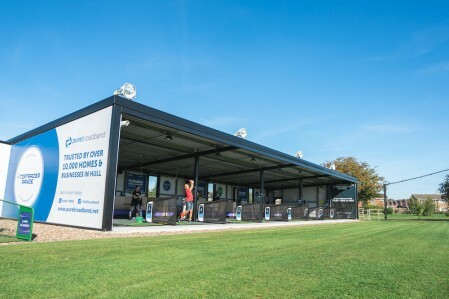 Head to cafe / reception area at One Stop Golf to play. 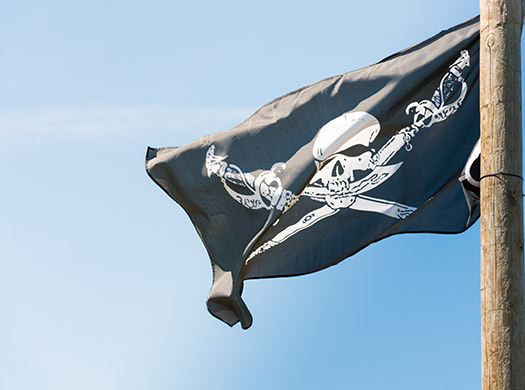 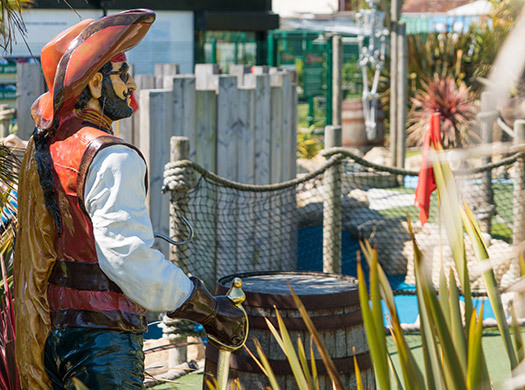 There is currently no booking policy for our Pirate Adventure Golf however please give us a call prior to arrival if there is a large group (8 or more) of you thinking of popping down so we can prepare putters and balls for you. 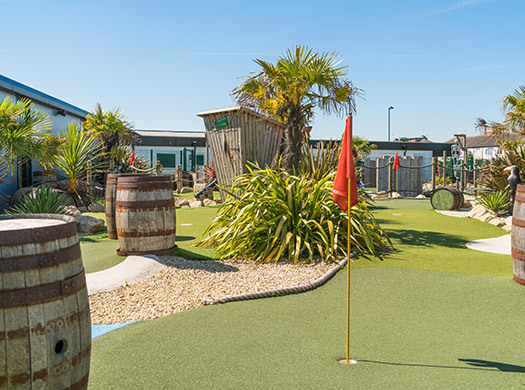 We take group bookings and can incorporate Pirate Adventure Golf into parties at One Stop Golf so please get in touch to discuss your options and pricing by emailing pirateadventuregolfhull@gmail.com or calling us on 01482 494948.